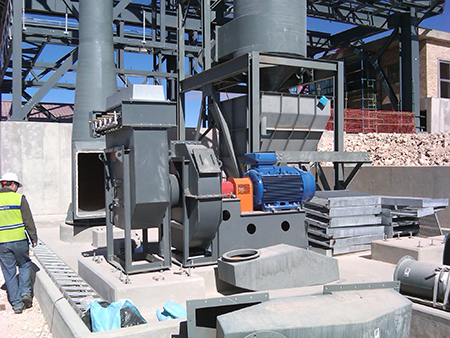 Rand Blower has been a key player in the Sub-saharan Africa heavy duty industrial fan market for over 40 years. 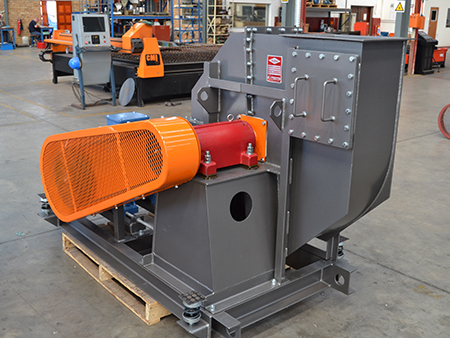 Sole representatives of the Chicago Blower range of industrial fans in Southern Africa. 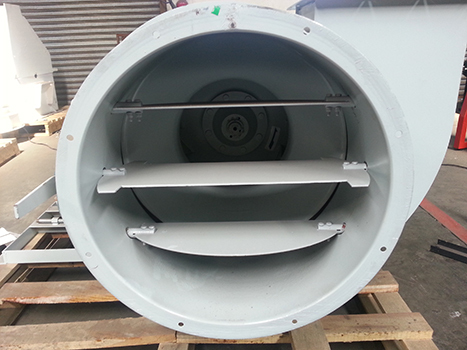 The design, and installation of various duct systems and air movement applications, which include: pneumatic conveying, dust / fume extraction, drying systems and ventilation. 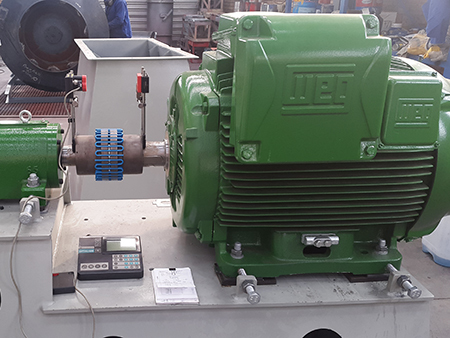 Repairs, maintenance and overhaul of industrial fans and fan components, including the reverse engineering and redesign of fans/components when repairing or overhauling such equipment. We provide these fan associated products/services to the following industries: Cement, Food and Milling, H/D Process, HVAC, Mining, Pollution Control, Steel/metal smelting, Wood. As experts in our field, we provide a professional 360 degree approach in terms of advice, guidance and service to our African clientele. You can visit our new offices at 3 Borax Street, Alrode, Alberton. I have dealt with Rand Blower for 3 decades and have received nothing short of impeccable service and high quality products. They are highly professional and very honest in the way they do business. They go out their way to ensure their customers’ requirements are always met in the quickest possible time. I have enjoyed a prosperous relationship with them over the years and look forward to continued business ventures.